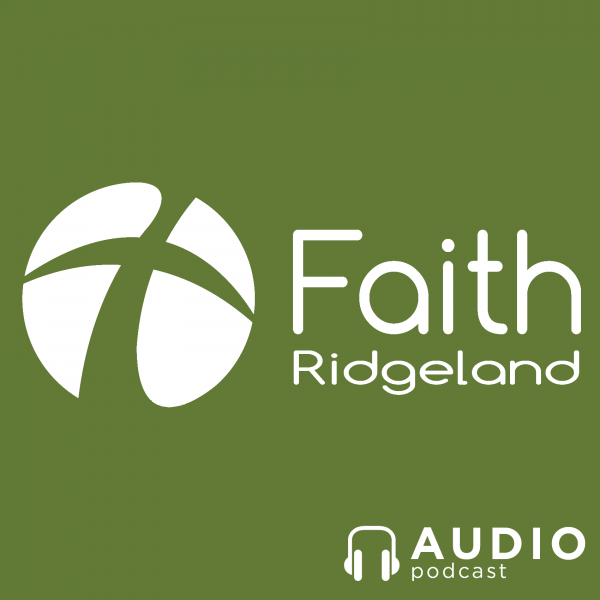 Welcome to the weekly podcast of Faith Baptist Church of Ridgeland. Faith Ridgeland is a church with a vision to see Ridgeland transformed by the power of the gospel, one life at a time. We are a multi-generational and multicultural church located in Ridgeland, South Carolina. You can connect with us on Facebook, Twitter & Instagram @faithridgeland, and online at faithridgeland.com. Questions and comments? Email us at info@faithridgeland.com.